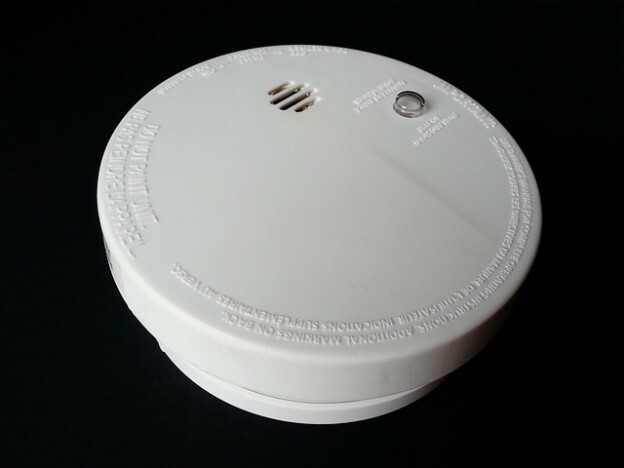 The 1991 Smoke Detectors Act requires that all properties built after June 1992 must have mains-powered smoke alarms fitted on every level of the building. This means that if a fire causes injury or damage in a rental property where smoke alarms were not present, landlords and agents can be fined for having taken inadequate precautions. A smoke alarm should be changed on average every decade, however it does sometimes depend on the type and specific specifications of each individual alarm. Upon completion of the smoke alarm safety tests, you will receive the necessary certification.